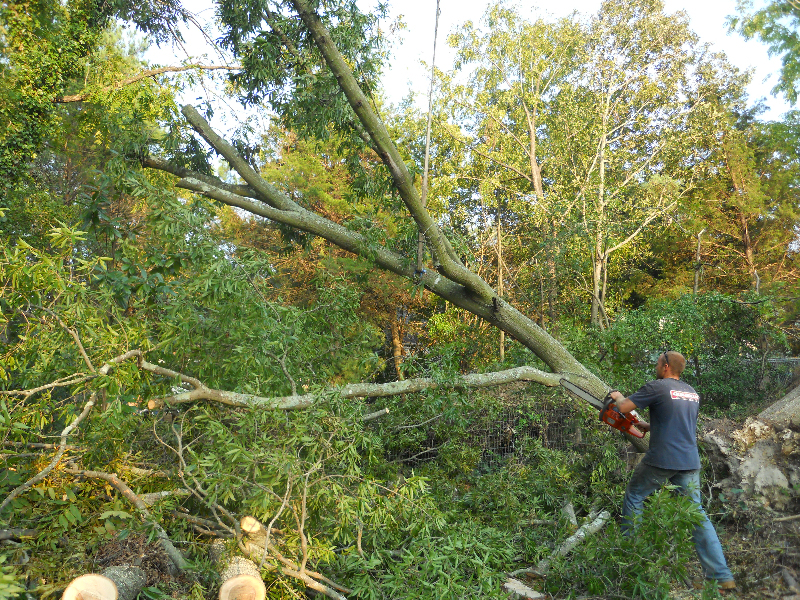 Advance Tree Care carefully plans how to perform each tree removal in a safe and courteous manner with the protection of your property. 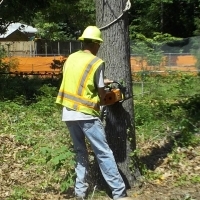 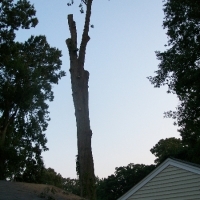 When we perform our Virginia Beach tree removal service your satisfaction and safety are our primary objective. 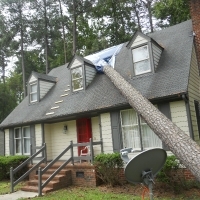 Whether we are utilizing a crane to remove a tree with limited access, to felling a tree in your front yard, no matter the situation or location, Advance Tree Care’s skilled professional team can handle your tree removal in and around Virginia Beach, VA.
For many years our experienced tree care removal specialists have helped property owners, organizations, municipalities, government, and businesses around the nation with tree removal and tree care. 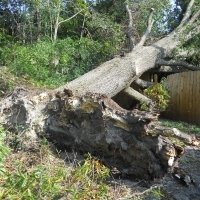 We’ve helped clean up trees and properties after countless storms, hurricanes, heavy winds, and other natural disasters. 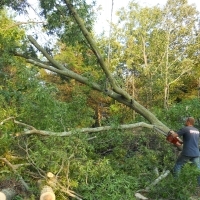 Our tree removal specialists are local to Virginia Beach, VA and we are a locally owned business that supports other local and regional businesses. 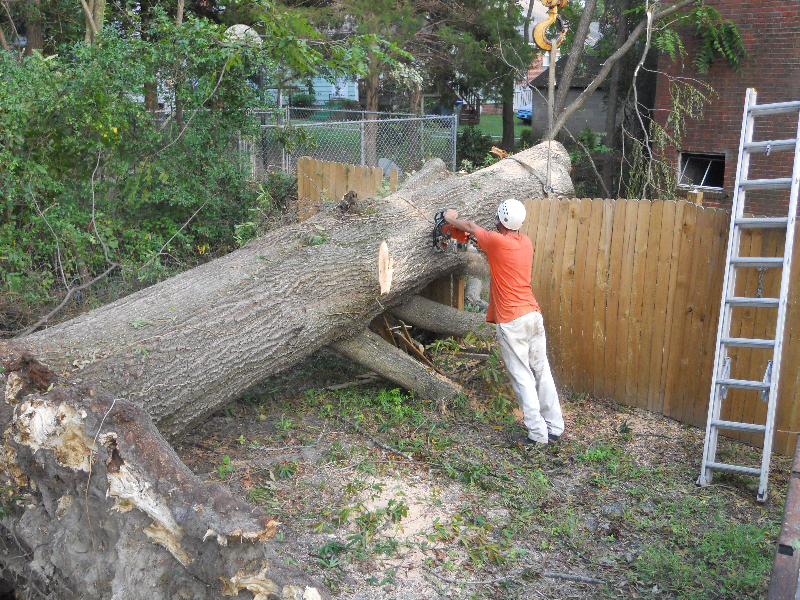 We’ve helped remove trees from apartment buildings, small and large farms, streams, rivers, and many other types of properties. 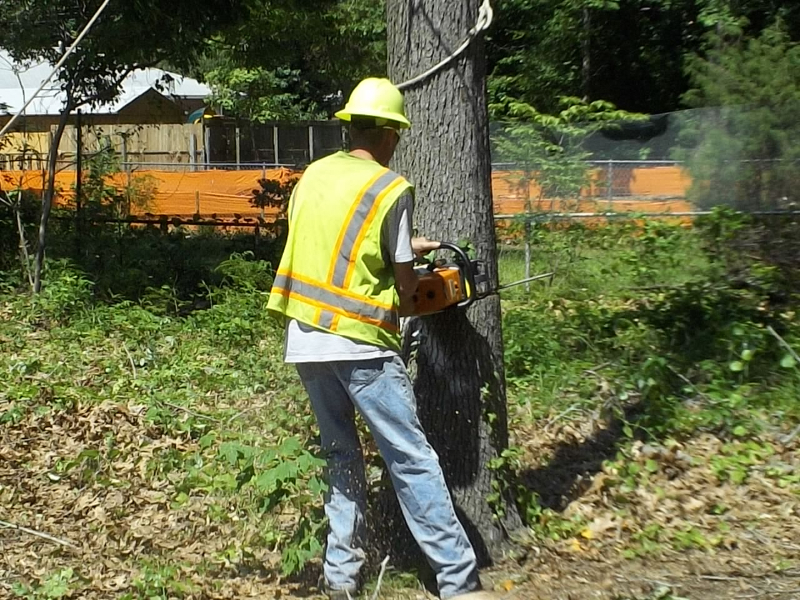 We’re here to help remove trees while keeping buildings, structures, landscaping, and other property features in their best shape possible. 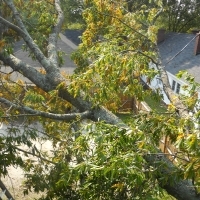 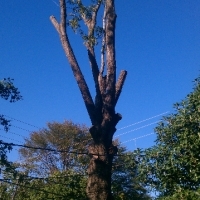 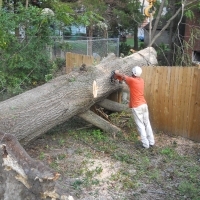 Emergency Tree Removal Service in Virginia Beach, VA and Surrounding Areas. 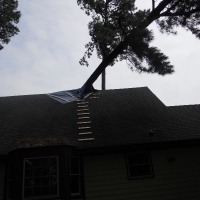 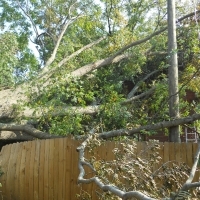 Call Advance Tree Care 24/7 with any emergency tree removal service requests such as downed tree limbs, partially and fully dead tree trunks from roofs, decks, sheds, and other structures. 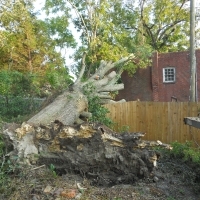 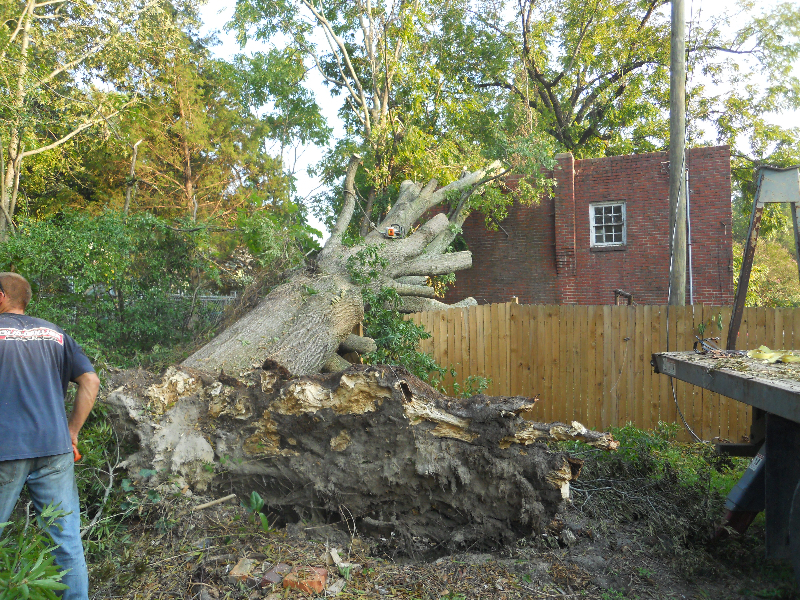 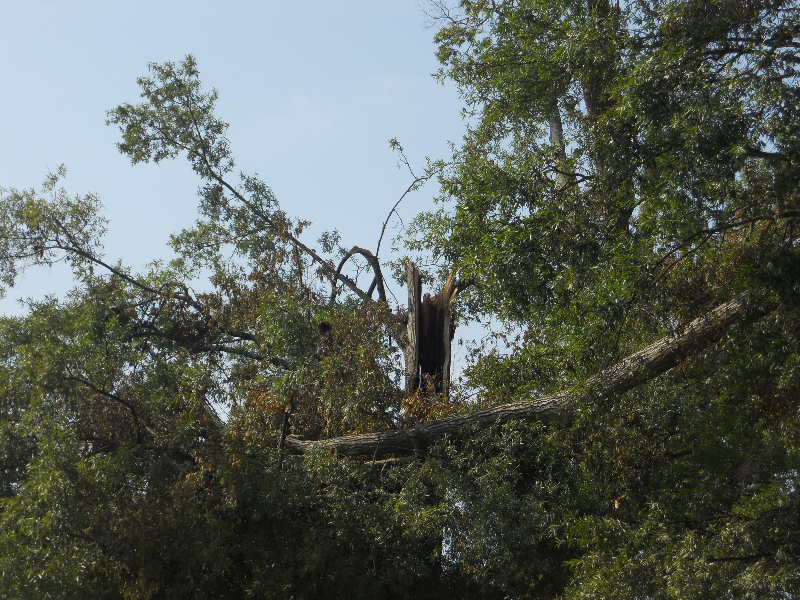 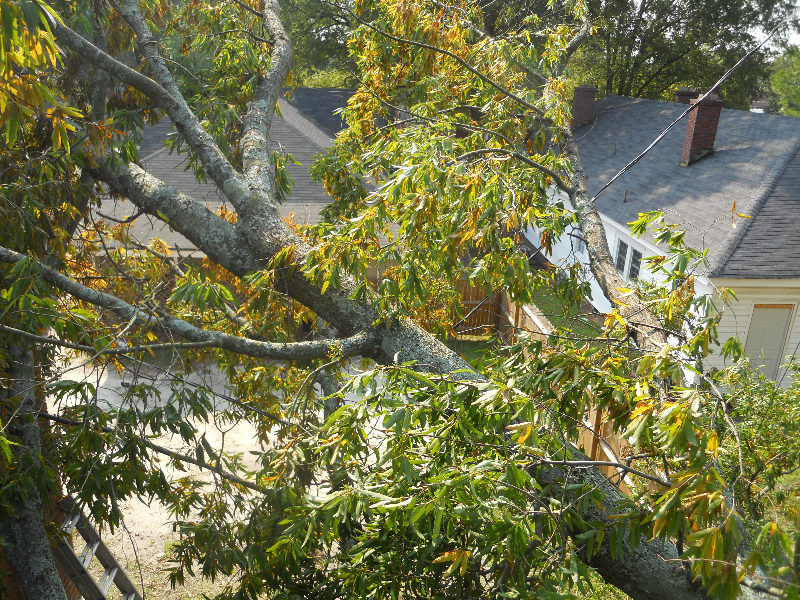 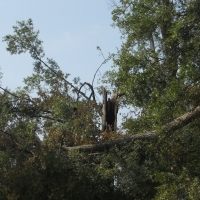 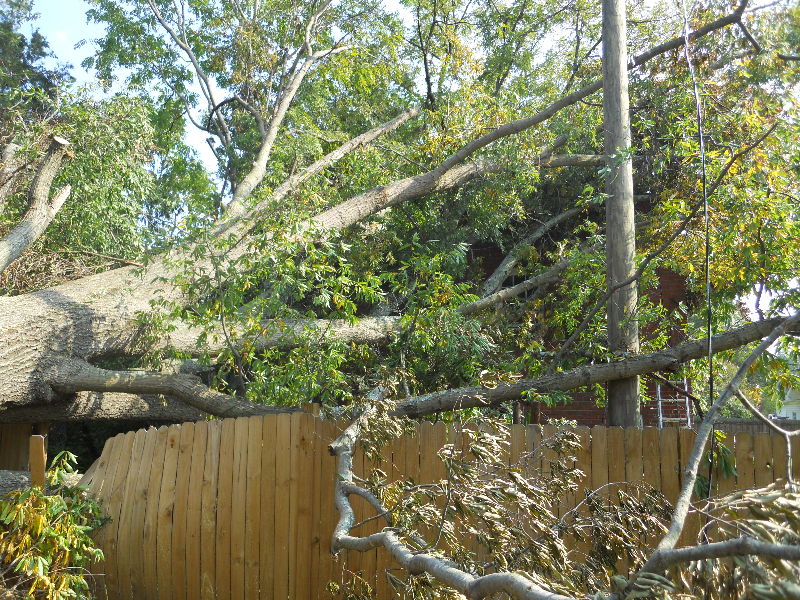 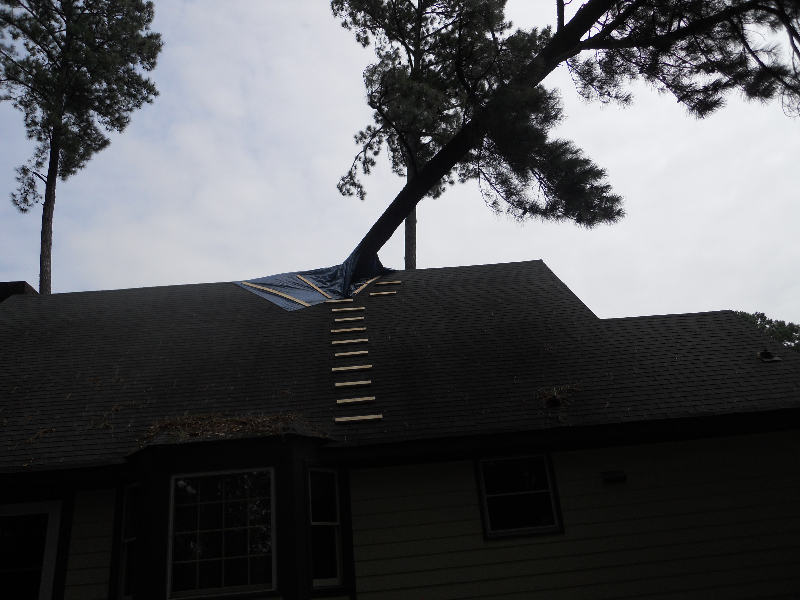 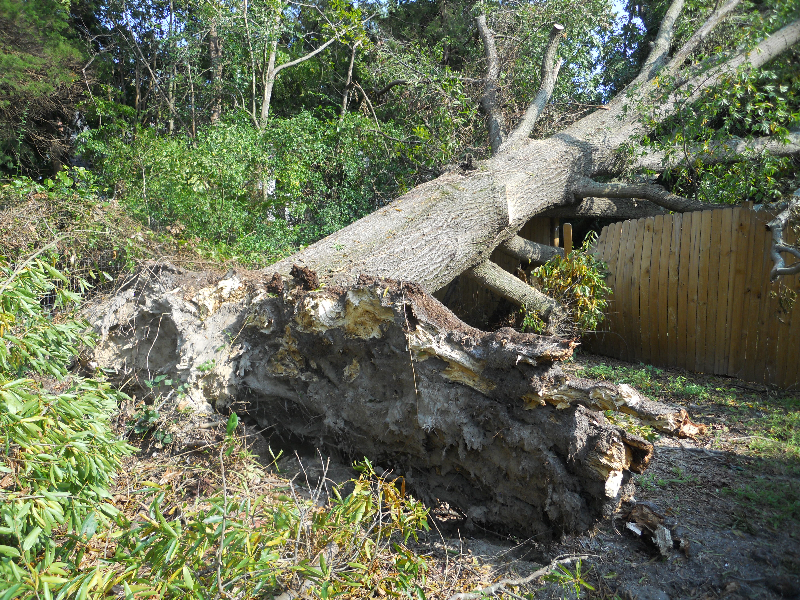 Our Virginia Beach, VA tree removal experts are trained to remove trees near and around structures of all types. 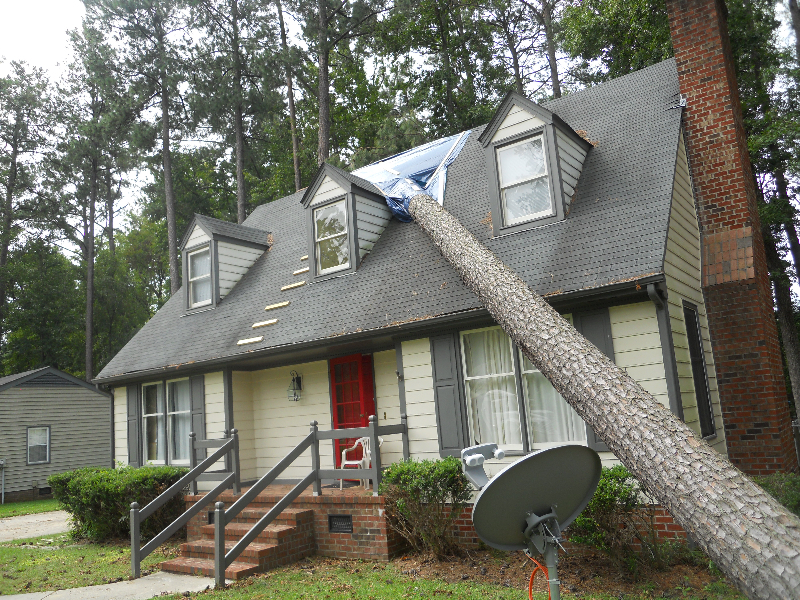 We care for your investments and we’ll do everything possible to help get your tree removed safely, securely, and of course, affordable. 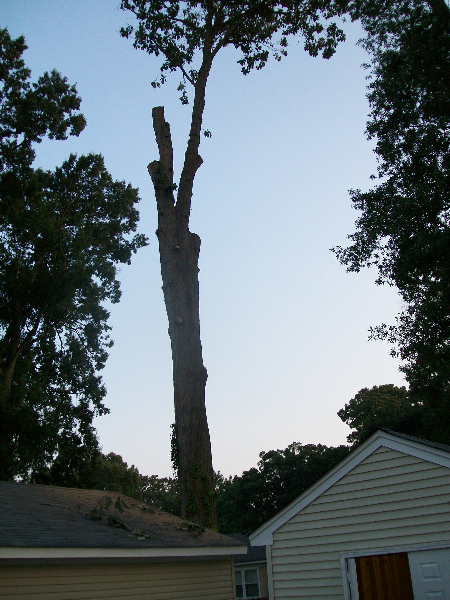 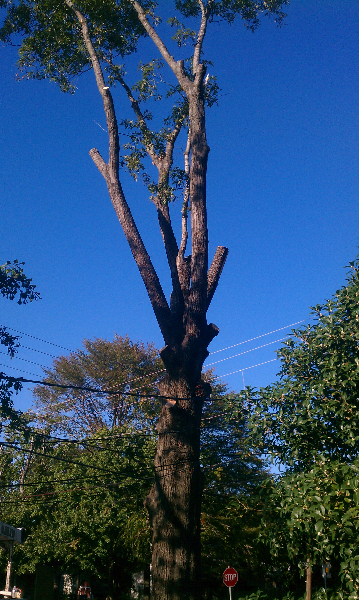 Give us a call at (757) 202-5538 whenever needed for your next emergency tree removal in the Virginia Beach Area. 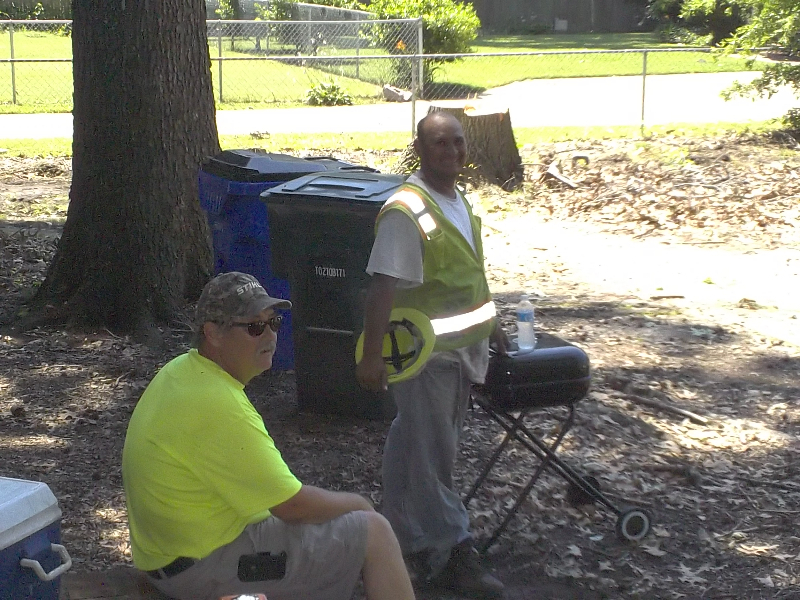 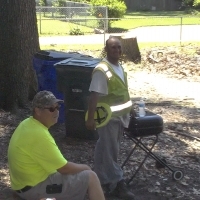 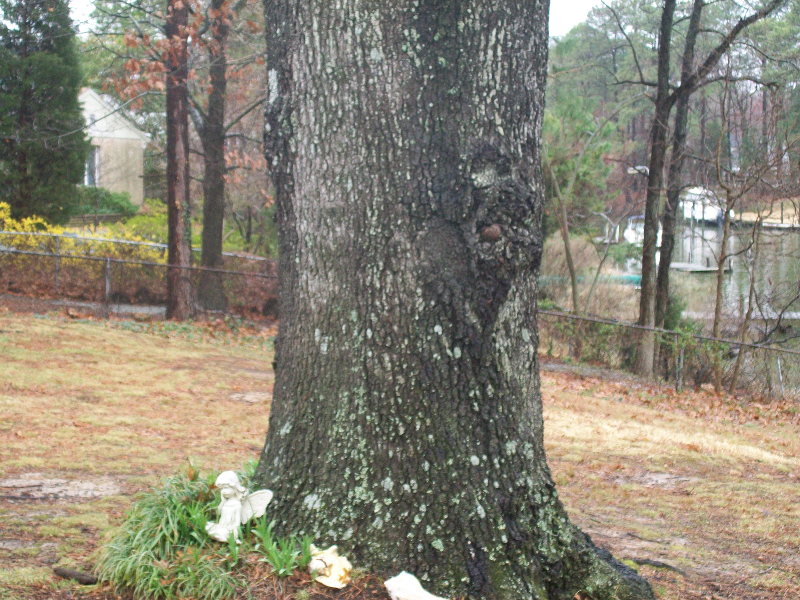 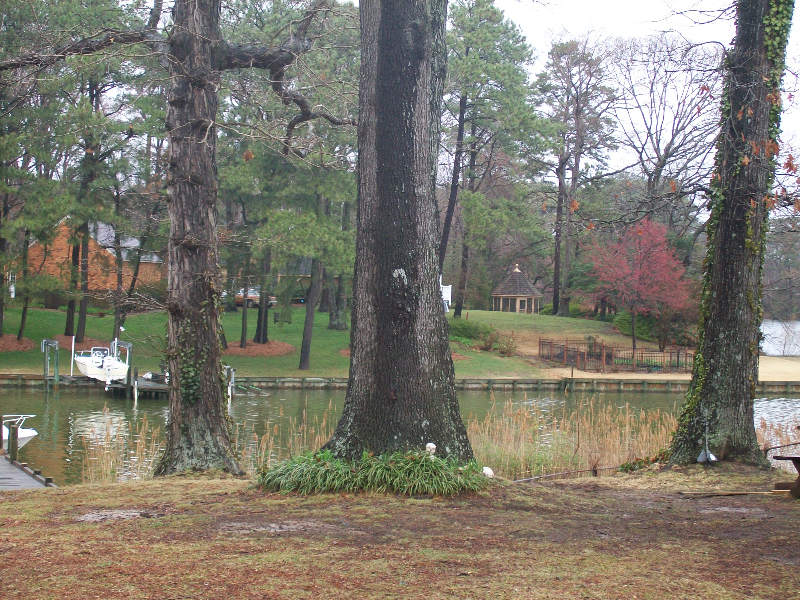 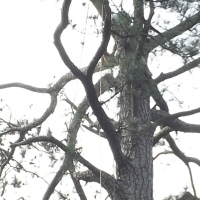 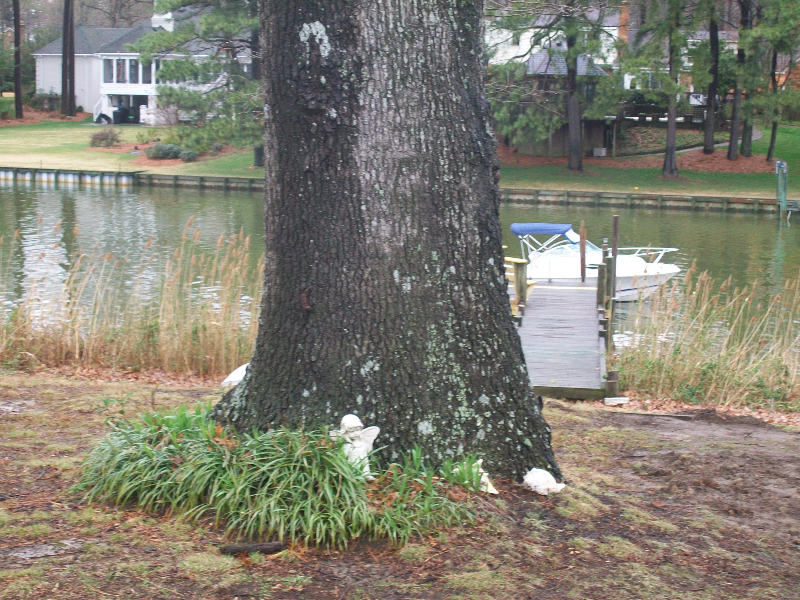 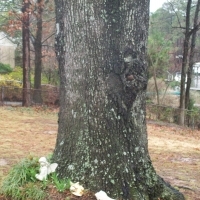 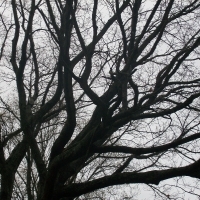 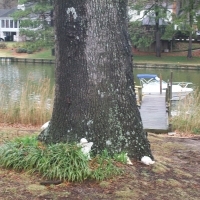 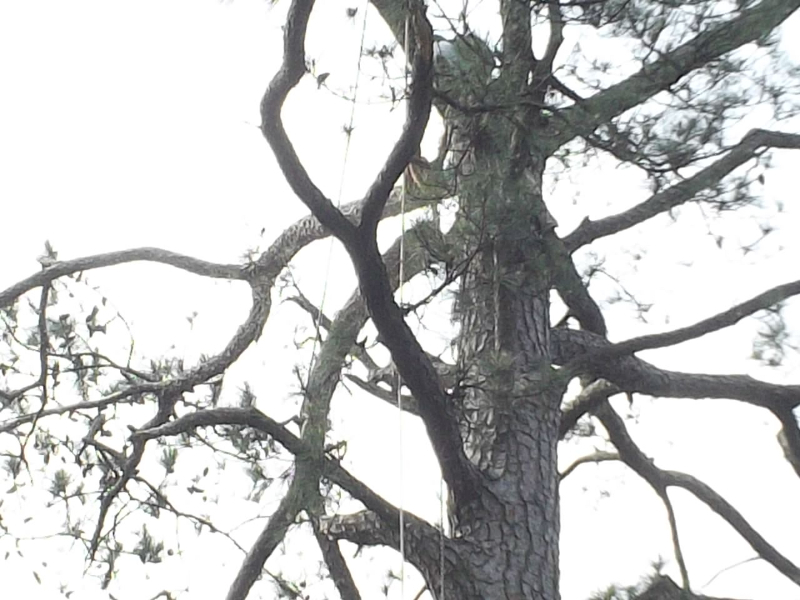 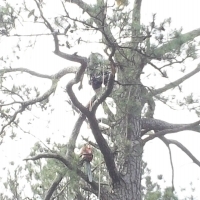 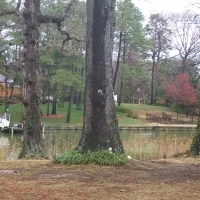 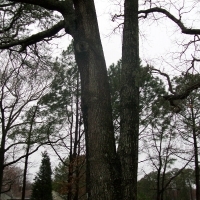 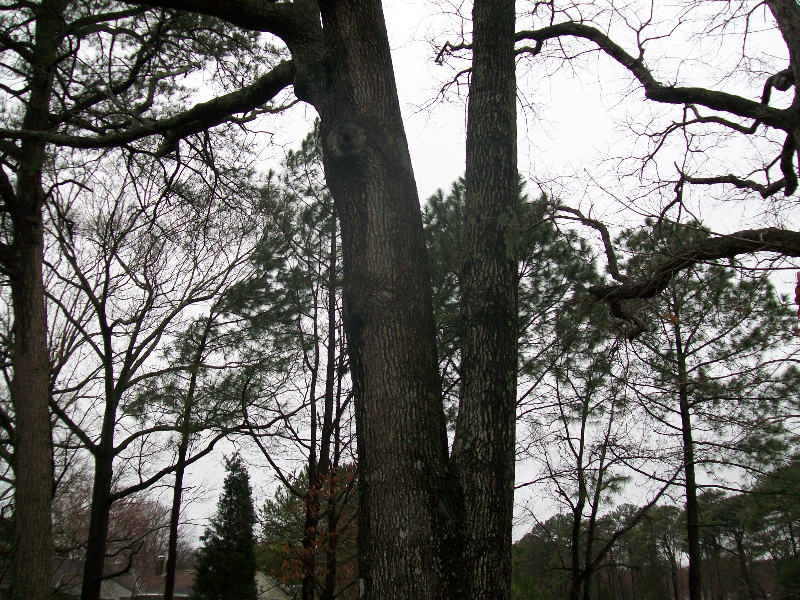 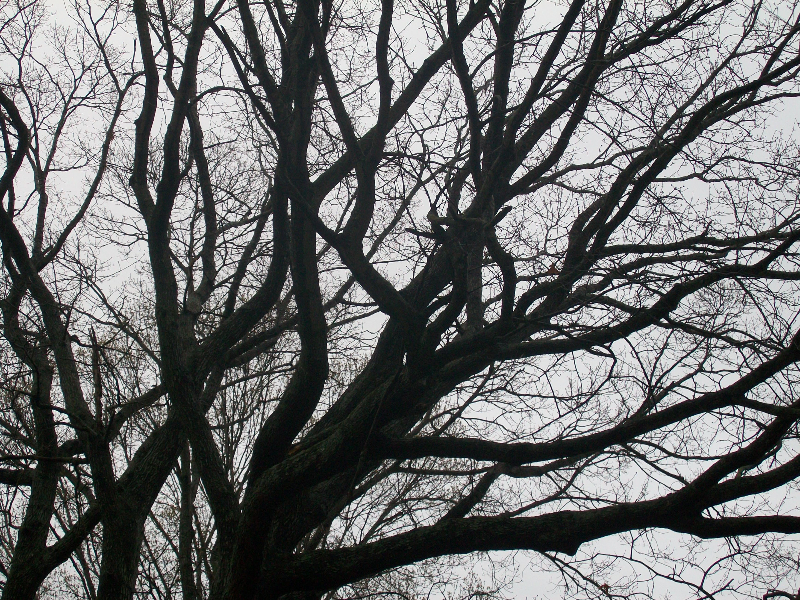 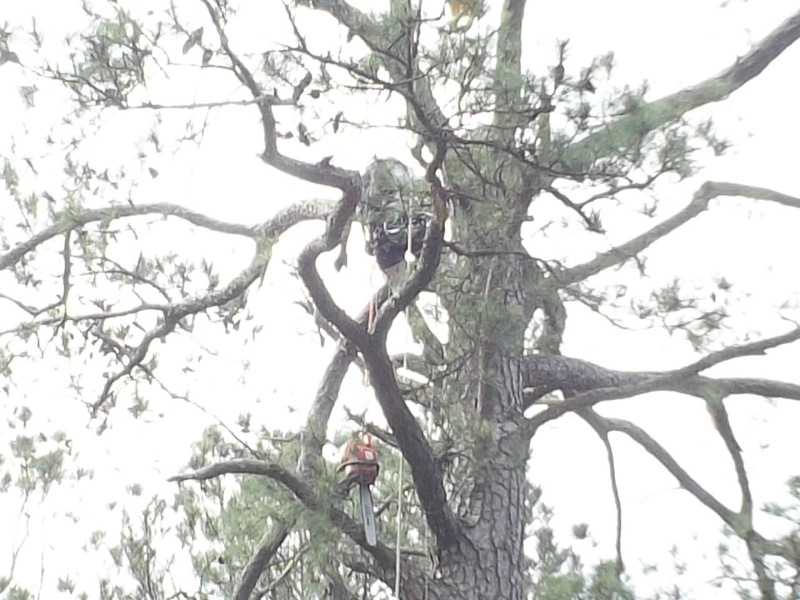 View some photos from our recent tree removals around Virginia Beach, VA below.